Medical device manufacturers are constantly looking to improve their device designs to increase their performance levels. There are a number of different trends in the medical device industry that manufacturers will have to consider when bringing a product to market. One of the most common trends in the medical device industry is to connect metals and plastic. Another is to enable “real time” data to reach a diagnostic system. Medical device manufacturers are always on the move to crate the best products to meet the latest trends and healthcare demands. In addition, medical device manufacturers are bound by strict regulations enforced by the FDA. Medical devices are classified into three classes, I-III. Class III medical devices are the most regulated. In addition to an extensive regulatory framework, medical device manufacturers must worry about the effectiveness of their devices as they can be invasive. A faulty medical device could literally kill someone. Unfortunately, a medical device manufacturer could be subject to a lawsuit if its device stops working and causes an adverse event. Product quality is essential for medical device manufacturers. Given these challenges, medical device manufacturers must use the best components, which is why they will often use PTFE tubing as their choice for tubing. PTFE is a fluoropolymer that has been around for some time. If you have ever heard of Teflon®, this is what we are talking about when we mention PTFE. A fluoropolymer is a chemical compound that features a wide number of fluorocarbons. There are a number of characteristics that make PTFE tubing stand out. First and foremost, as with all fluoropolymers, PTFE has non-stick qualities. This is why it is often used for cookware. PTFE is also inert to most chemicals, so manufacturers don’t have to worry about adverse reactions. PTFE has the lowest coefficient of friction of any polymer. It has a high-use temperature range of 500 degrees Fahrenheit, and it is has excellent electrical properties. It is also highly resistant to UV radiation and weatherability. 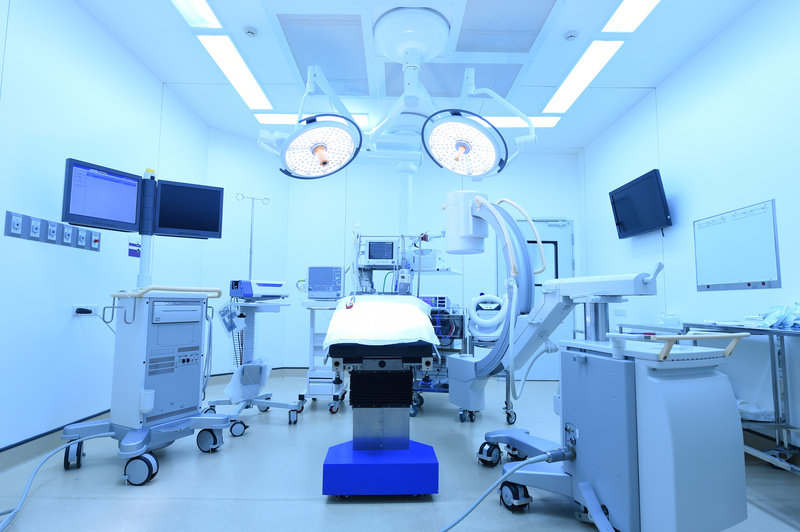 Medical device manufacturers use PTFE tubing for a wide variety of applications. It is also the fluoropolymer of choice for electrical wiring manufacturers, automobile manufacturers, and more. PTFE tubing is one of many types of fluoropolymer tubing offered here at Fluorotherm. We highly encourage you to check out all of our offerings to get a better idea of which fluoropolymer makes the most sense for your industry and the application.